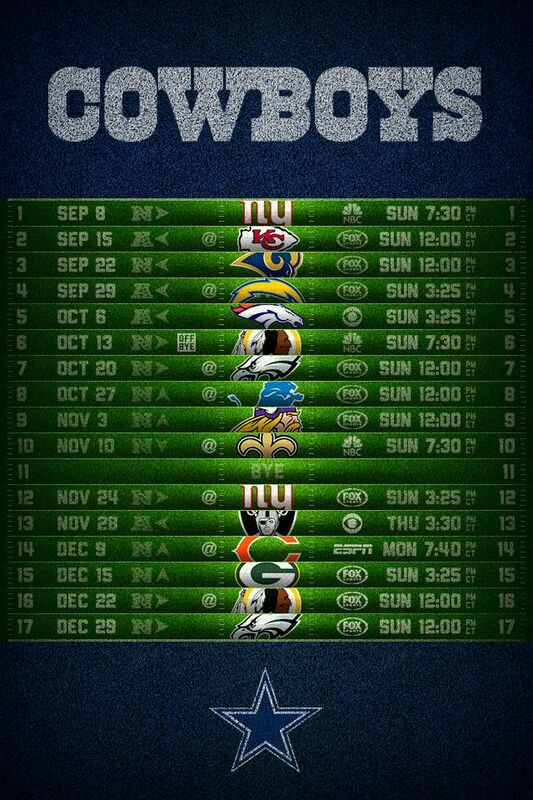 The Dallas Cowboys Football have had their full 2017 schedule released. Copyright © 2017. Powered by Cowboys Football. Designed by myThem.es.